Three out of five people with dementia go missing at some point. Half of those missing for more than 24 hours risk serious injury or death from exposure, hypothermia or drowning. Finding Your Way is a multicultural safety and awareness tool to help prevent your loved one with dementia from becoming another statistic. 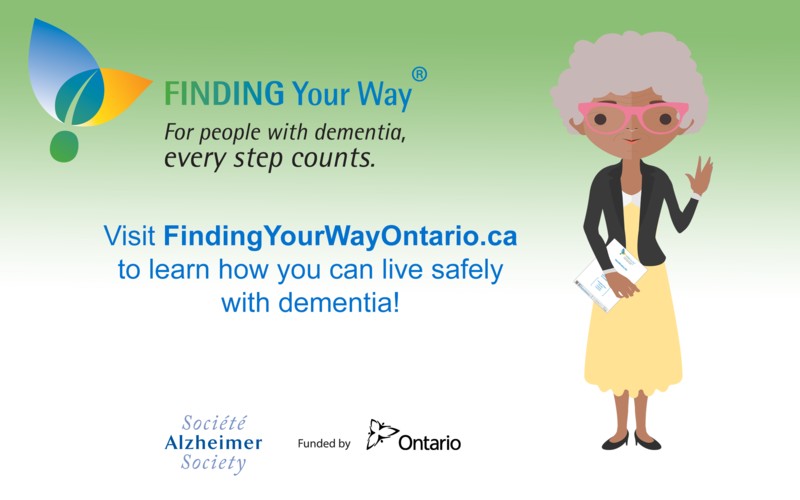 To learn more about wandering, dementia, and gain access valuable resources, visit Finding Your Way.